The CWG’s biannual dinner broke all records this October with no less than 94 guests attending. The demand for tickets was such that new arrangements had to be agreed with our host, Stonebridge Golf club. Previously the maximum number of seats had been 78 but this number of bookings had gone several weeks before the event. Guest of honour was Britain’s best known caravanner, Labour MP and former Foreign Secretary, Margaret Beckett, accompanied by her husband Leo. Asked what she liked most about caravanning Mrs Beckett answered with one simple word – freedom. In an after dinner speech Mrs Beckett explained that she and Leo got away in their caravan whenever they could but she did think that the facilities for caravans at motorway services had declined in recent years. This contrasted greatly with some other countries, particularly France, which had excellent facilities. 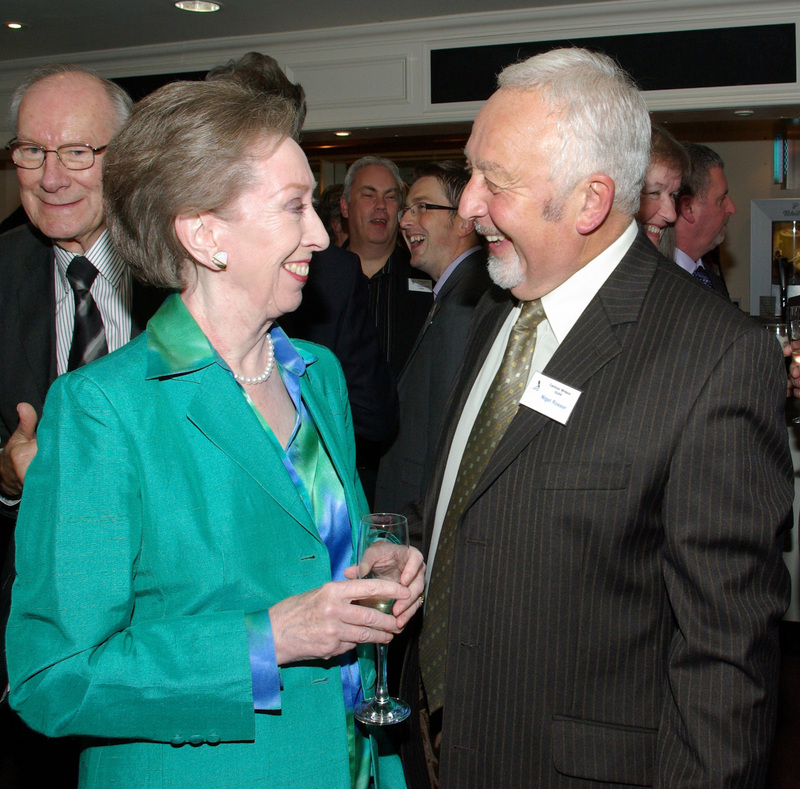 The picture below shows Mrs Beckett enjoying a conversation with the Guild’s Chairman, Nigel Rosser.